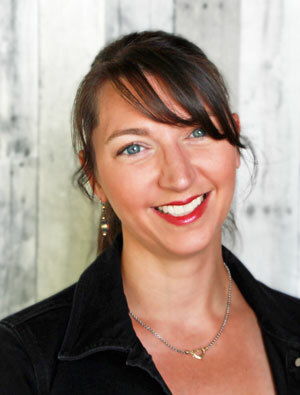 Welcome to the One Hundred Forty Second Edition of The Happy Now Blog Link -Up! 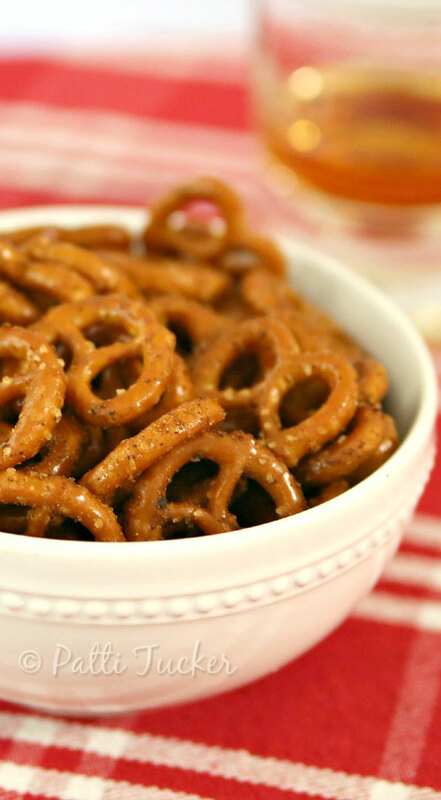 Need a Snack That Will Change Your Life from Oh Mrs Tucker. 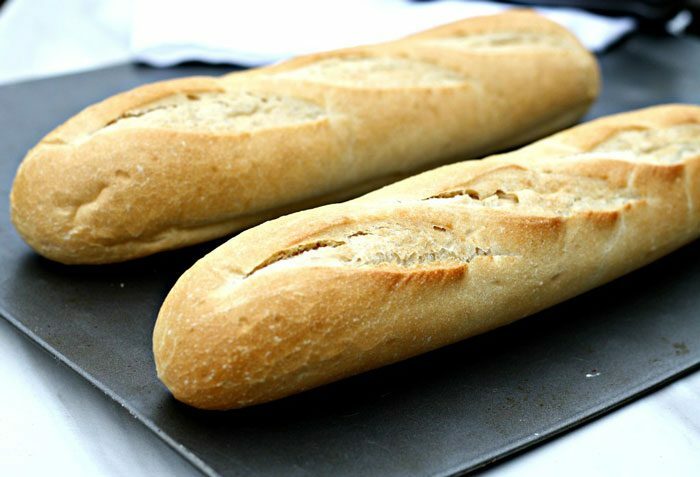 Super Easy French Bread Recipe- Vegan and oil -free from Looney for Food. 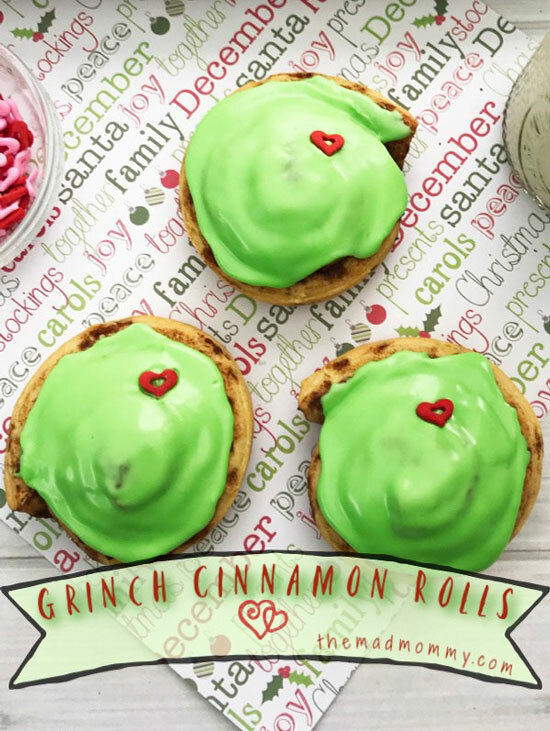 Grinch Inspired Cinnamon Rolls from The Mad Mommy.